share at least one song from this album for those of you who collect seafaring music, or like to get your chicks for free. 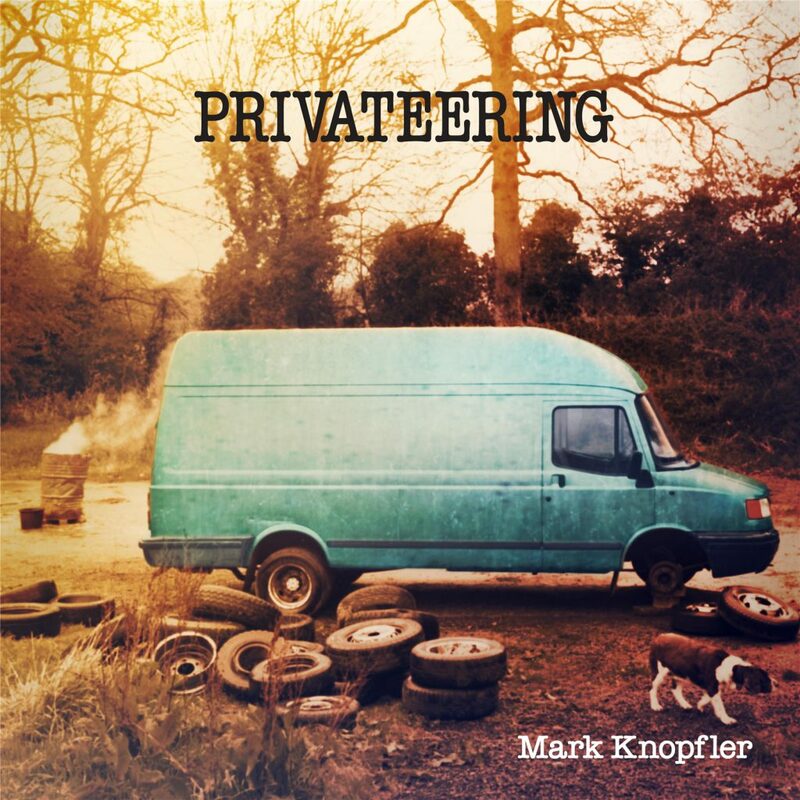 The title track, Privateering, is strictly Knopfler, but it’s something that I can see being sung by pirates around campfires on the beach or even renfaire pirates sitting in mud. Give it a listen! One of the most interesting things about this album was that press kit, which is sadly no longer to be found on the minstrel’s own website. However, thanks to the time travel app on my rPlank I am able to share that information with you at the end of this post. In May of 2015 Knopfler performed the song at the Royal Albert Hall and at the time of this posting there is a multi-camera video of the performance on YouTube. The audio isn’t fantastic, but do you be paying me for this post?? Like most albums, Privateering has been released in all sorts of shapes and formats. If you’re one of those pirates who are unwilling to trust in the cloud you might wish to purchase the Deluxe Edition of this album, which features a third disc containing live concert tracks and a special booklet. 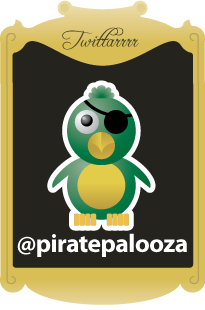 You can purchase the Deluxe Edition of Privateering from Amazon.